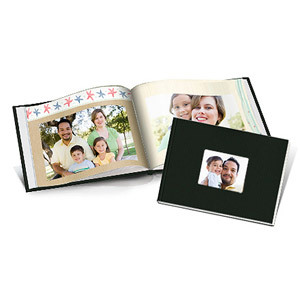 Today's Walmart Daily Value is this 5 x 7 linen cover express photo book. You can visit the Walmart site to check it out or purchase! *Shipping is $.97 to your home.